A 17-year-old Dutch teenager has died in a bungee jump in northern Spain, police have revealed. Emergency services were called to a road near the town of Cabezon de la Sal in the northern region of Cantabria after the young woman fell some 40m (131ft) from a viaduct on the A8 road. She landed on a dry river bed, according to reports. “Apparently, she was not fully secured when she jumped,” Mayor Esther Merino said after the accident which happened on Monday evening. 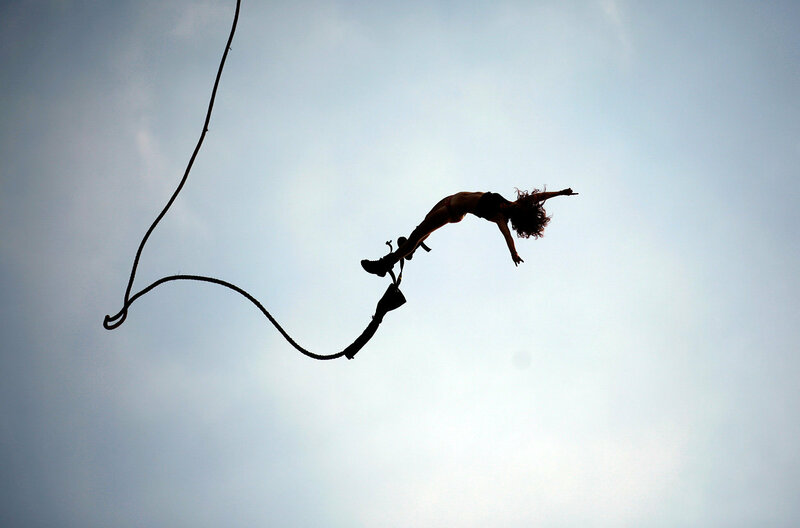 The bungee jump was organised by a company specialising in adventure sports.